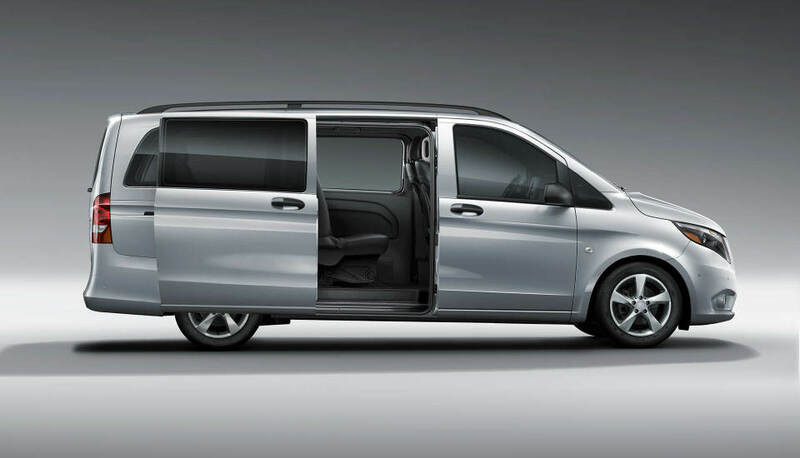 Find out about our Fleet Incentives for the Metris Passenger! 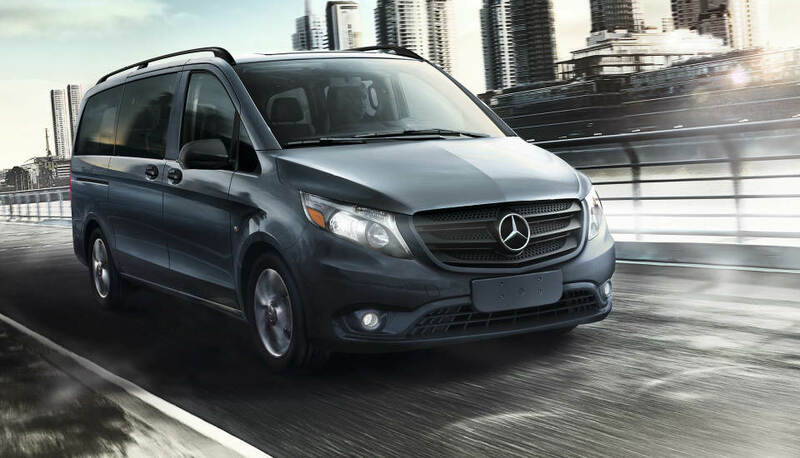 The 2019 Mercedes-Benz Metris Passenger Van has been designed with space for eight, room for cargo, and a surprisingly agile drive. Combine with a number of high-end comfort and convenience technologies and one of the most advanced powertrains in the segment to understand just how ably the critically acclaimed Metris rides ahead of its rivals. The Metris Passenger Van is expertly balanced, uniting the fuel economy you require for efficient all-day driving with the power you need to move confidently, even while all seats are occupied. Power: A cutting-edge 4-cylinder gasoline engine delivers up to 208 horsepower and 258 lb-ft of torque to your wheels. That’s enough to manage a maximum towing capacity of 5,000 pounds and a maximum payload of up to 1,896 pounds. Efficiency: A sophisticated quick-shifting 7-speed automatic transmission allows for an impressive 19 mpg in the city and 23 on the highway. 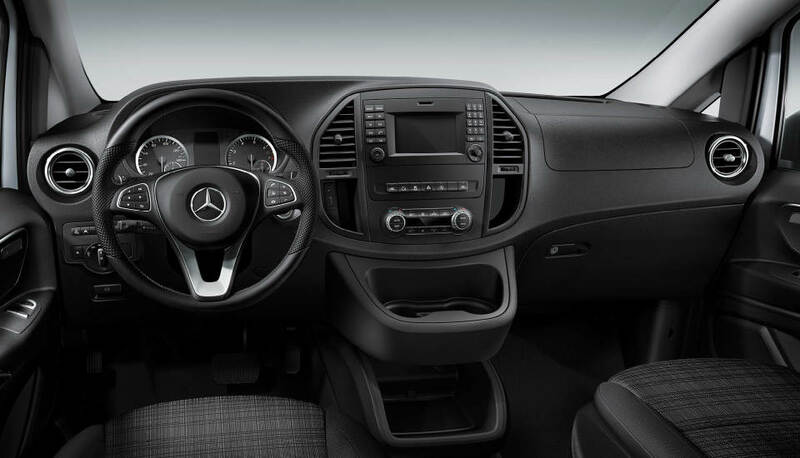 Maintenance: Mercedes-Benz engineering has helped ensure ongoing performance, with up to 15,000-mile service intervals reducing your maintenance costs and downtime. Folding Doors: The double rear doors open up wide to ensure maximum clearance for larger items. Optional Rear Flip-Up Tailgate Door: Load and unload heavier items without breaking a sweat. Optional Electric Sliding Side Doors: The press of a button provides easy entering and exiting for your passengers on both sides of the vehicle. Navigation System: Need to transport your passengers from the center of Las Vegas to the middle of Summerlin without hitting traffic? Just use the available Becker® MAP PILOT® navigation system, which shows turn-by-turn instructions on a full-color screen. PARKTRONIC® with Active Parking Assist: Worried about handling the Metris Passenger Van into parking spaces? The PARKTRONIC® with Active Parking Assist feature can help sense parking spaces and help you park by showing the correct steering positions on the display screen. Blind Spot Assist: Radar sensors monitor the sides, then provide a visual notification on the appropriate side mirror if another vehicle is detected alongside. Experience the Metris Passenger Van Today! 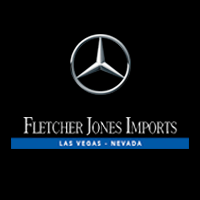 If you’d like to take a closer look inside the 2019 Mercedes-Benz Metris Passenger Van or arrange a test drive, just pay a visit to Fletcher Jones Imports’ showroom near Summerlin and Pahrump, or contact one of our team members online or at (702) 364-2700.